...but are the fish safe to eat? With a mission ideally suited to its Silicon Valley location, Santa Clara University is taking the lead in using technological innovation and entrepreneurial savvy to address the world’s problems. Its bold vision, backed by an ambitious fundraising plan, will have transformative impact in the San Francisco Bay Area and around the globe. With its Silicon Valley partners—corporations, nonprofits, social enterprises, community organizers, and tech startups—SCU is creating solutions that have tangible social benefits and bring humanitarian technology to those in need. The results promise to make history. ...to what are the bold obligated? Santa Clara University’s commitment to educating the whole person is rooted in the Jesuit tradition and extends to every aspect of the student experience. Students not only gain the knowledge and skills to build successful careers, but they also develop their spiritual lives and cultivate an unswerving commitment to advance the social good. 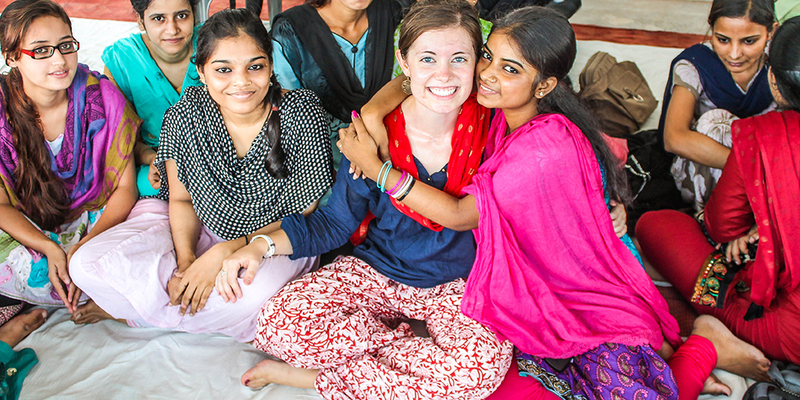 Through experiential programs, initiatives, and centers, the University gives students a foundation in ethical integrity, as well as practice in thinking creatively and communicating effectively in real-world situations. By the time they graduate—no matter their field of study—students know how to apply their learning to address human and community needs. ...increase the power of that knowledge? Making Santa Clara University accessible and affordable to a wider range of students will help expand diversity on campus, enriching the educational experience for all by generating life-changing dialogue. And with a more inclusive community of both students and faculty—and a higher national profile afforded by a more robust athletics program—the University will attract even greater numbers of future leaders determined to use their knowledge, skills, and visions to serve humanity. Expanded scholarships will enable more students from low- and middle-income families to benefit from a premier Jesuit education. 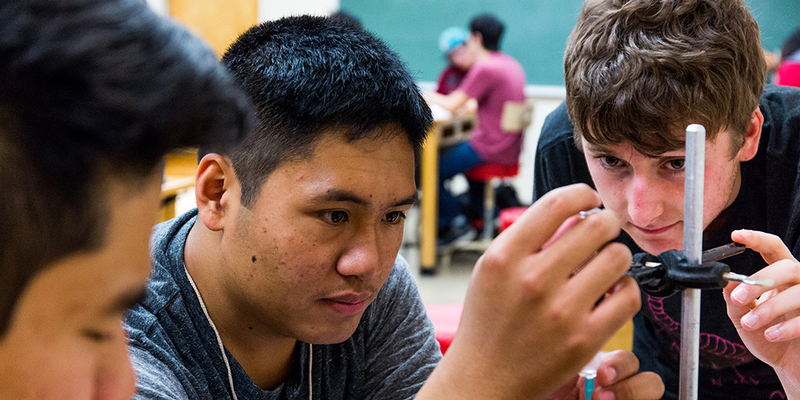 Many of these students will be first-generation or from underrepresented or underserved populations, and Santa Clara’s support programs will ensure that these students have the tools to succeed. With merit awards, the number of potential change makers who enroll at the University will increase. And with an infusion of funding to the athletics program, the campus community will grow in spirit, unity, and visibility—attracting more students from all backgrounds nationwide.